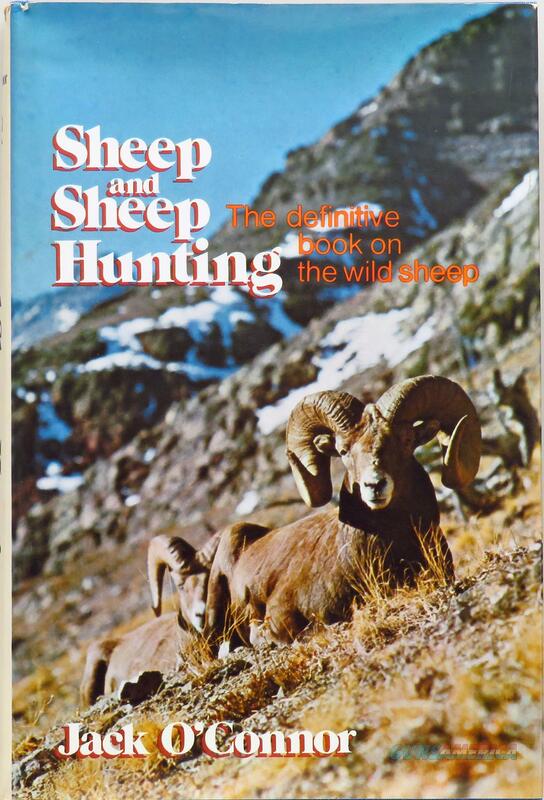 Description: Sheep and Sheep Hunting by Jack O'Connor. Published by the Winchester Press in 1974, this copy remains in excellent condition with a very good DJ. The price is firm.